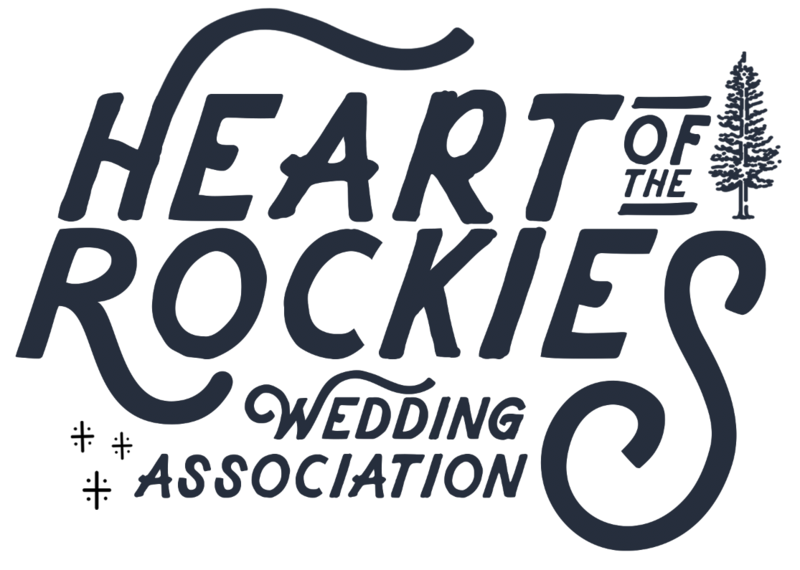 February 25, 2014 February 25, 2014 heartoftherockiesweddingLeave a Comment on Member Update from Pinon Vacation Rentals! Member Update from Pinon Vacation Rentals! At Pinon Vacation Rentals, we’re committed to making your wedding or vacation lodging extraordinary with personal attention and a choice collection of private vacation residences. Choose from River Front Homes, Mountain Luxury, Cozy Cabins and Charming Bungalows. Many of our properties are in or within walking distance of historic downtown Salida and the Arkansas River. We attend to the details so you can delight in your celebration! See our rental collection on www.pinonvacationrentals.com or call 719-221-6004, and help us help you by putting us on your wedding information! We look forward to helping you find the perfect lodging for you and your guests. Previous Quick Update from Rancho Verde Flowers! Next Planning a First Look!